I had an exciting day yesterday at the launch party of Walkers Market Deli range. I've never been to a product launch before so of course I had to vlog the whole thing including Tom Aikens cookery demonstration which was inspired by the fresh deli ingredients used in the crisps. Didn't I have a great seat? There are eight flavours in the Market Deli range of crisps (Walkers are going American and calling them chips) and they come in three styles; potato chips, tortilla chips and pita chips. At the launch party the crisps were paired with alcohol. My cider was paired with the Wiltshire Cured Ham, Mature Cheddar and Farmhouse Chutney potato chips. Ok, the names are quite long but also pleasingly descriptive, you know what your going to get. Think posh ploughman's. The crisps were really thick and packed with flavour. 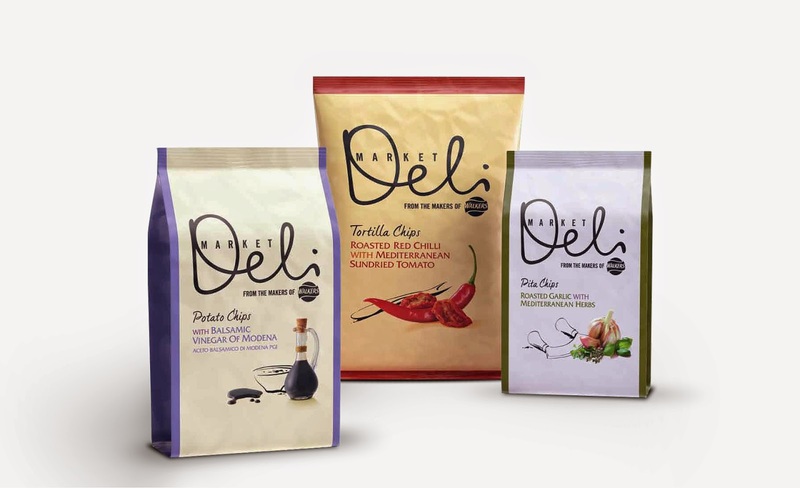 But not that artificial, stain your fingers type of flavouring, these crisps are naturally flavoured with all our lovely deli favourites like flame grilled chorizo and sundried tomatoes. I can see these being a crowd pleaser at summer picnics, the type of picnic where you pack the wicker picnic basket and real cutlery because they are a bit fancy. *This is a sponsored post. As always all opinions are my own.